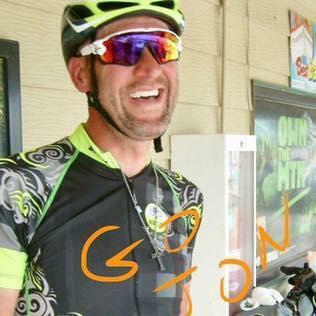 A Three Lakes man finished second in a non stop, self supported road bike race along the 4,300 mile Trans America Trail from Oregon to Virginia. He's home now and had a moment to talk to WXPR's Ken Krall about what it's like to ride alone, not leisurely strolling the roads, but racing as fast as you can as far as you can each day. Trans Am bike race runner up Jon Lester of Three Lakes. Lester says he's probably not going to do the race again, as it requires much training time, and loss of time from his work and family.